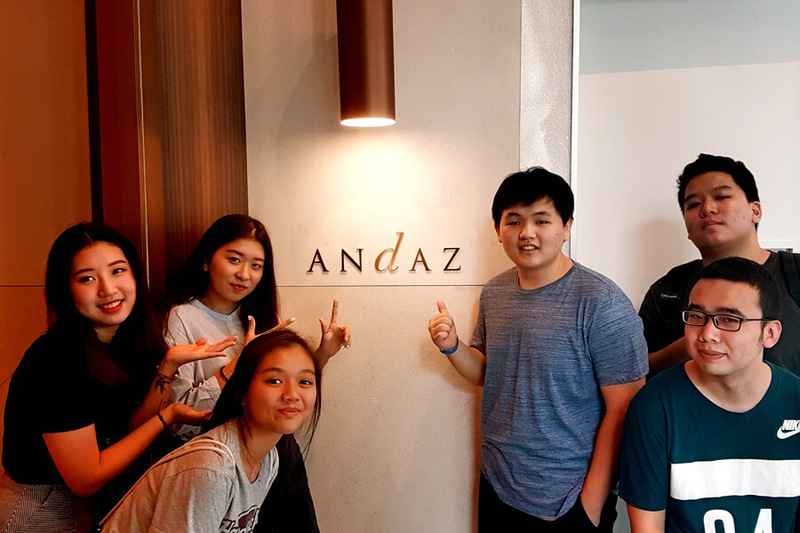 TMC Academy Hospitality and Tourism Students had the opportunity to check in to Andaz Hotel, the latest and coolest addition to the hotel scene in Singapore, for an exclusive tour as part of a learning trip during their course of Higher Diploma studies. 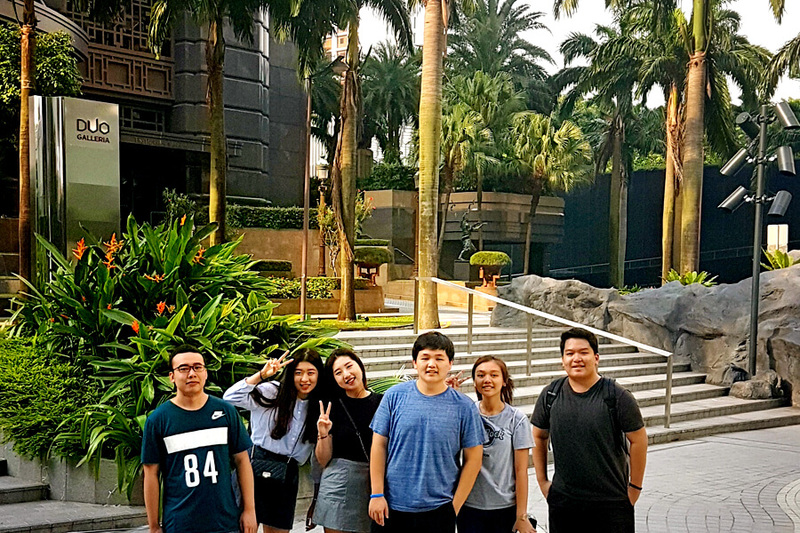 They were warmly received by the hotel’s Guest Relations Officer, who not only showed our students around the lobby, guest rooms and amenities, but brought them to the housekeeping department for a peek into actual hotel operations. Our enthusiastic students fired away with questions as they toured the hotel premise, and they were all patiently answered by the officer. Certainly no better person to learn from! 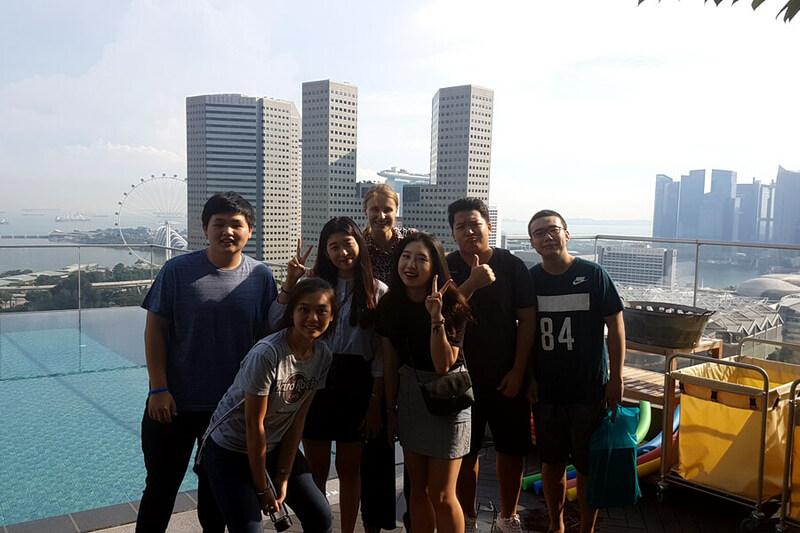 The students had a unique opportunity to see the 5-star hotel operations on a daily basis. 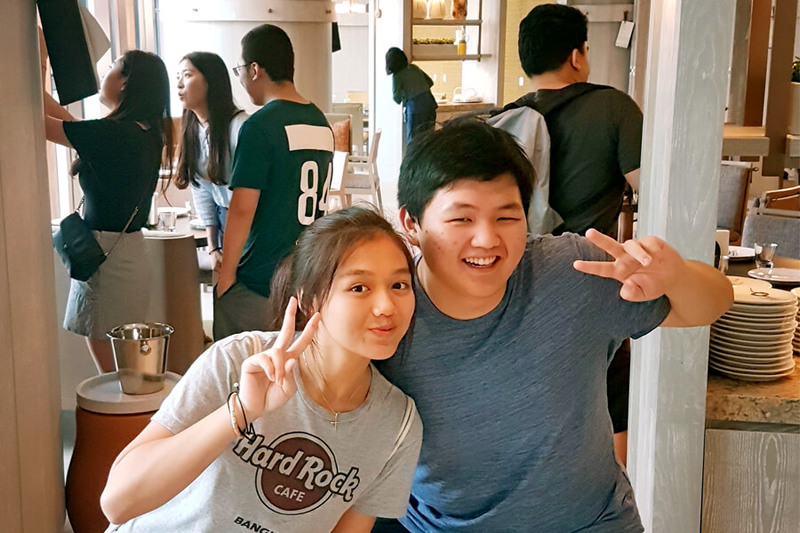 This field trip gave the students educational experiences away from their regular school environment. Students got to learn in a more hands-on and interactive manner. 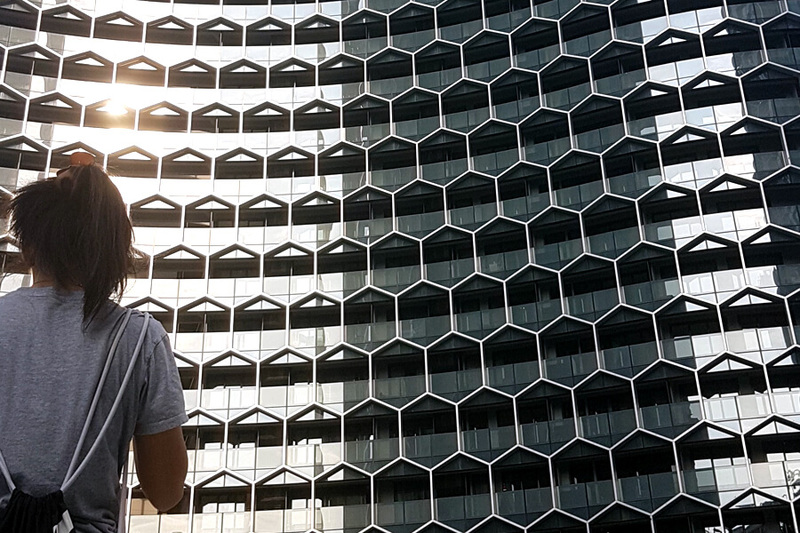 At TMC Academy, field trips and site visits are organised frequently for our students to learn from the people in the industry. The experiential learning opportunities keep our curriculum industry relevant, and contribute to producing industry-ready graduates. 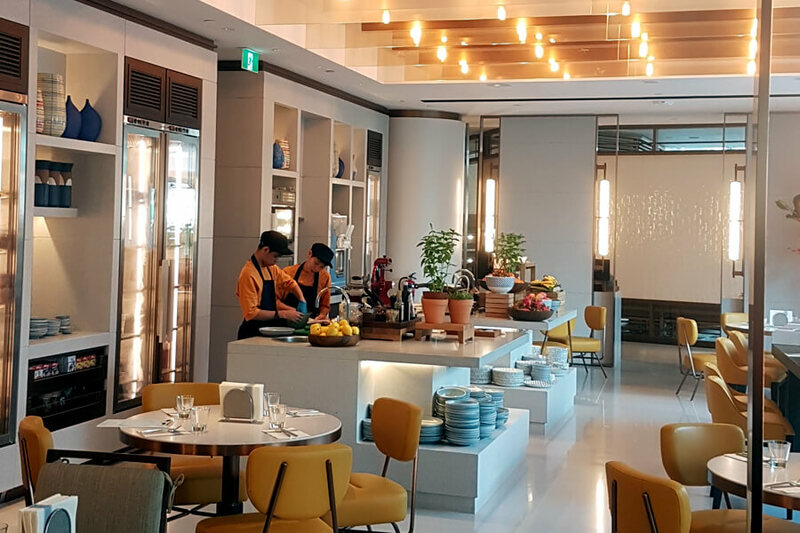 This is especially valuable for a hands-on and people-oriented industry like Hospitality and Tourism. Have a question? Click here if you would like our course consultant to contact you.